I traveled to Stockholm in the train from Copenhagen. The Swedish countryside is exactly like northern Minnesota. I completely understand why the Swedish people immigrated to the Midwest – specifically MN and Wisconsin. There are lakes everywhere like MN and it’s a basically flat country in the south with pine and birch trees on every horizon. 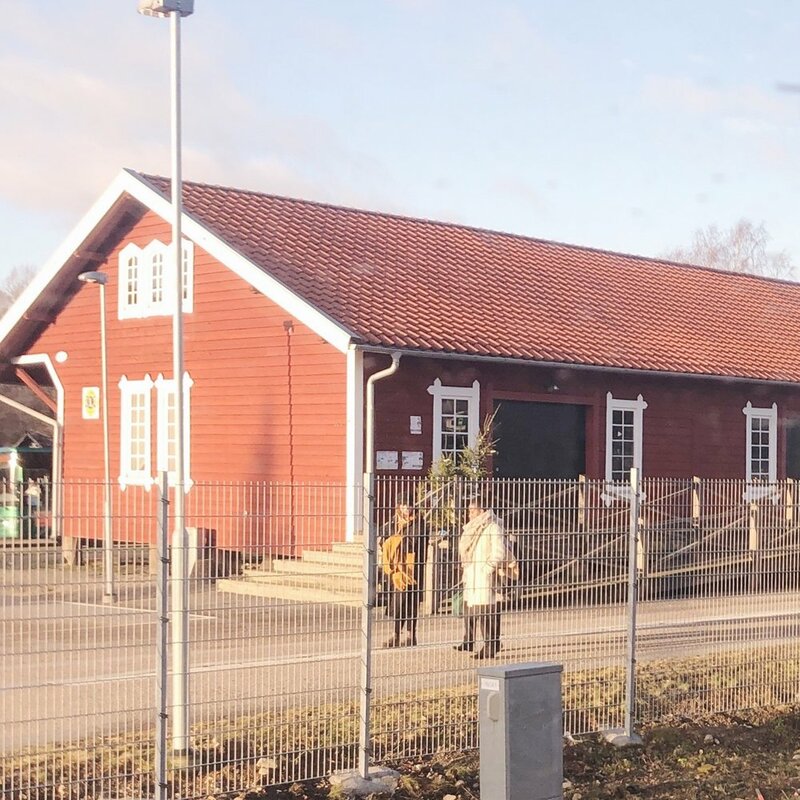 The few things I noticed as we cut through rural Sweden was the the intentional design of industrial buildings along the rail line. The buildings were painted nice colors- greens and blues and often had daylight strategies cut into their roofs. Thinking about how simple things can impact the everyday spaces like industrial warehouses is something to learn from the Swedish. The other idea was the decoration of the domestic landscape. Lots of homes, commerical buildings and barns have small patterns on them. They add a whimsy and personality to these buildings. Lots of the homes are bright colors, a lot of reds and yellows. All rights reserved. All photos and content are property of Studio BV and may not be used without written consent.